Welcome to the “Safari Capital of the World”. 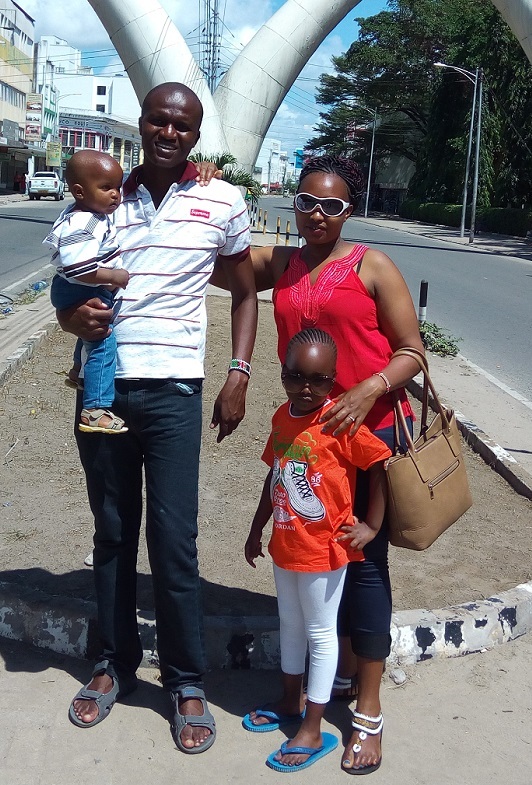 From Nairobi tours and safaris exploring this great country begin, but don't rush of just yet... this vibrant and colourful city has much to offer. It’s a diverse city, with an ever growing state-of-the-art skyline, rich heritage and thriving Kenyan culture. One feature that makes Nairobi different from all other cities is Nairobi National Park - the world's only game reserve found within a major city. Today, Nairobi is one of the fastest growing and most modern cities in Africa. It’s an important economic hub for business and finance in the East and Central African region. Having initially started as an agricultural based economy, the city has now grown to become an established economic and business center. Nairobi is a fascinating cosmopolitan and multicultural city that embraces people from all walks of life. From young to old, locals to foreigners you will always find a place in Nairobi. It is adorned with world class hotels and restaurants that range from low cost budget to luxury ones, modern shopping malls and infrastructure systems to take care of its ever growing needs and population. Currently the city has about 3.5 million inhabitants. 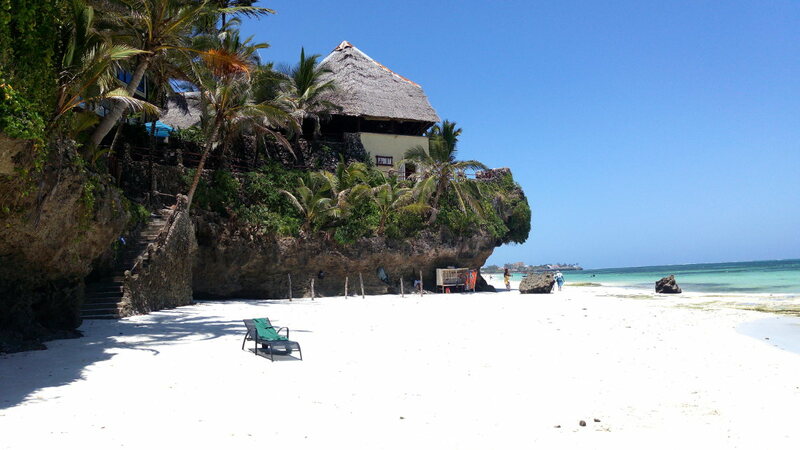 The city is the main "gateway hub” to access Kenya safari destinations and outside world. Nairobi has preserved most of its natural habitat and it has a superb flora and fauna ecosystem earning it two nicknames “the safari capital of the world” and “the green city in the sun”. Any safari journey to see Kenya’s renowned wildlife heritage and culture begins here in the capital city- Nairobi. It’s surrounded by several wonderful recreational green parks and gardens - ideal for family outings and events hosting. What’s ideal about Nairobi weather? It’s sunny almost all year round but to many people's surprise; it’s always cool. Doesn't make sense? Our weather guide explains it. You can arrive in Nairobi by air or land depending on where you are. If you are coming from the neighboring countries, and adventurous, then land transport will give you the opportunity to enjoy Kenya's beautiful terrain. But if you’re coming from abroad, air transport is the more practical means. Our guide has all the best options. The city has two airports: Jomo Kenyatta International airport for international flights to and from Kenya and a few local flights to Kisumu and Mombasa city. 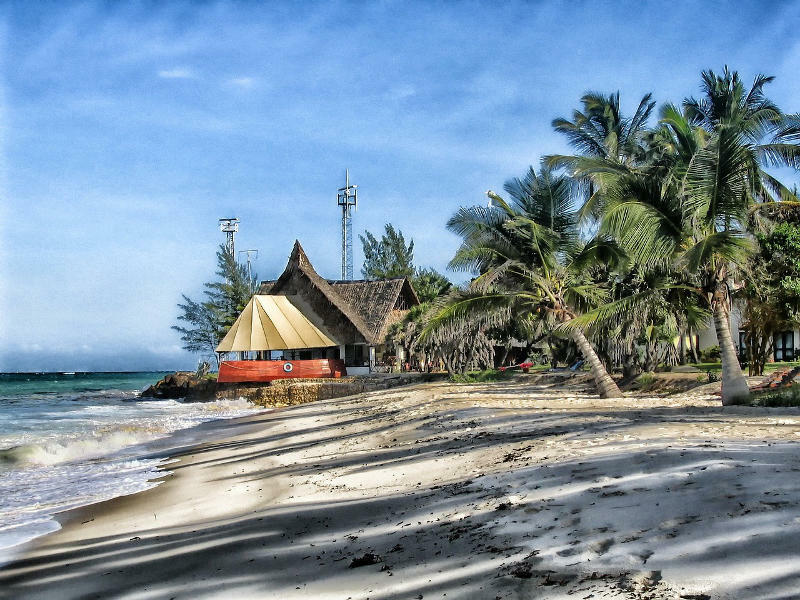 Wilson Airport operates light aircraft to neighboring countries and safari destinations. 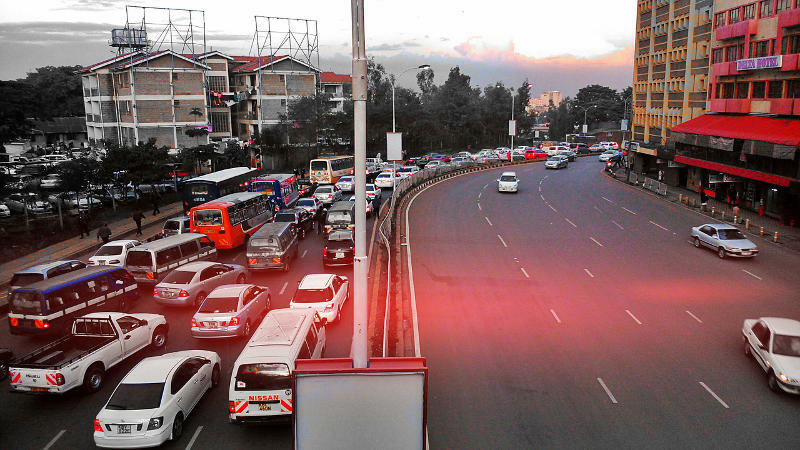 Like most cities, Nairobi's transport is busy and chaotic - especially when it’s a rush hour and jams are building up. You can get around using public transport (here's more on that) and save money but if you are in Nairobi for only a few days and want to see the city then best would be to do one of the many Nairobi Tours. There are a lot of options from full-day to half-day tours that will allow you to see all the city has to offer in a safe and comfortable way. Here are the things to include in a two day tour. For a map of the city with highlighted attractions, good hotels and restaurants too click here. 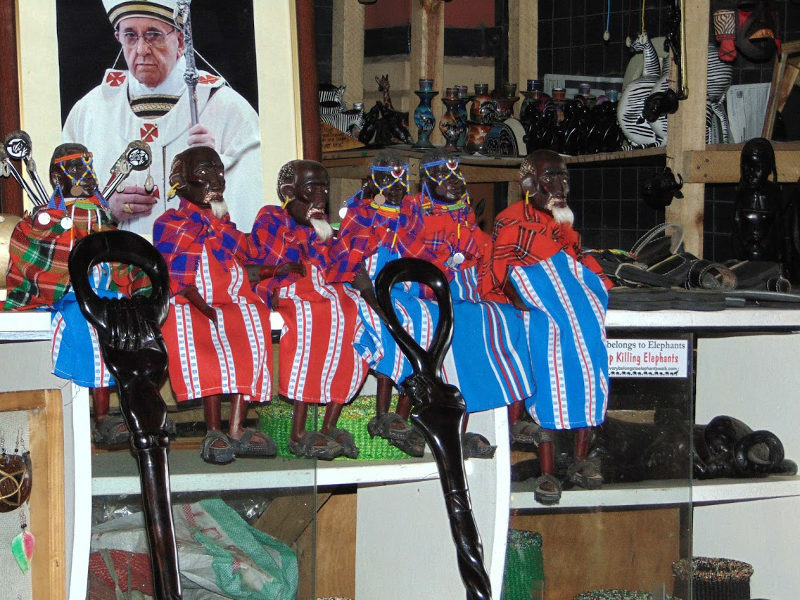 You can shop for wonderful traditional artifacts and ornaments right here within the city. The best place to buy and even interact directly with the craftsmen who make them is at Utamaduni Craft Center, the Village Market and the Maasai Market. These places are popular for good-looking beadwork, attire, sculptures, sandals and many more items that give you the African feel. Kazuri Beads is another good spot to visit; they make and sell quality, attractive ceramic jewelry. Other fun and convenient places to shop with modern facilities include Galleria Mall, Junction Mall, Westgate Mall, The Hub Karen, Two Rivers Mall and the Garden City Mall. You'll find all you need to know in our shopping guide. No time spent in Nairobi would be complete without a visit to some of the safari parks nearby. 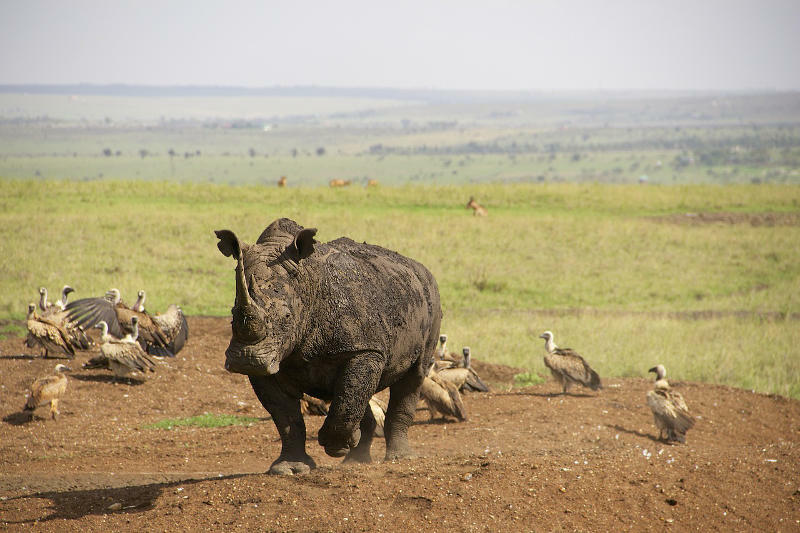 The Nairobi National Park is the most famous and Nairobi is the only city in the world to have free roaming rhino and lions within the city limits. Many Nairobi tours will include visit to the park otherwise you can visit on your own. Our Nairobi Tours and Safari Guide has more on the Nairobi National Park and the other nature reserves near Nairobi like the Giraffe Centre, the David Sheldrick Wildlife Trust (a sanctuary for orphan baby elephants, rhinos and other animals) and Mamba Village. 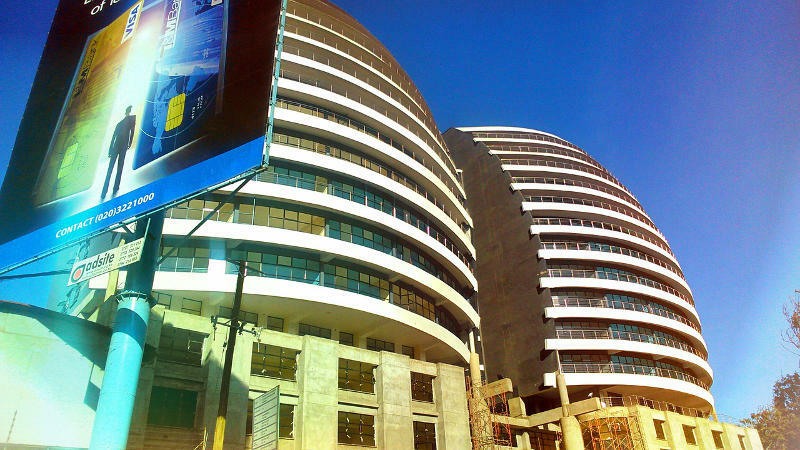 Nairobi has lots of prestigious hotels ranging from luxurious to low cost hotels to suit everyone’s lifestyle and taste. Although most hotels within the city center are expensive, there are low cost hotels that offer equally good services at affordable rates. Some of the famous hotels in the city include Sarova Stanley Hotel – an icon and Kenya's first luxury hotel in the heart of Nairobi. 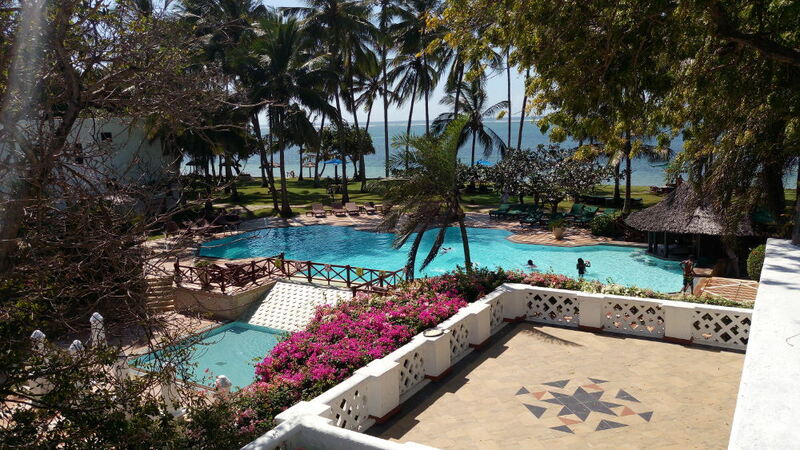 Norfolk Hotel is another famous hotel with lots of history while the Safari Park Hotel is an oasis of tranquility offering a variety of authentic dishes and an eye-catching selection of roasted meats commonly known here as “nyama choma". I really recommend you give it a try while here. Other famous hotels in Nairobi include hotels like the Serena Hotel, Villa Rosa Kempinski, Intercontinental Hotel and Hilton Hotel. These are chain hotels offering a perfect fusion of European luxury and Kenyan hospitality. 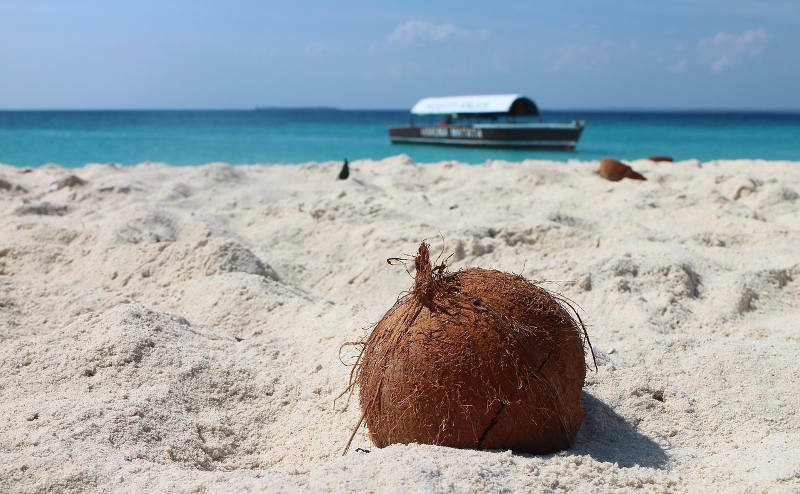 Our Hotel Guide has our personally selected choice of great hotels. 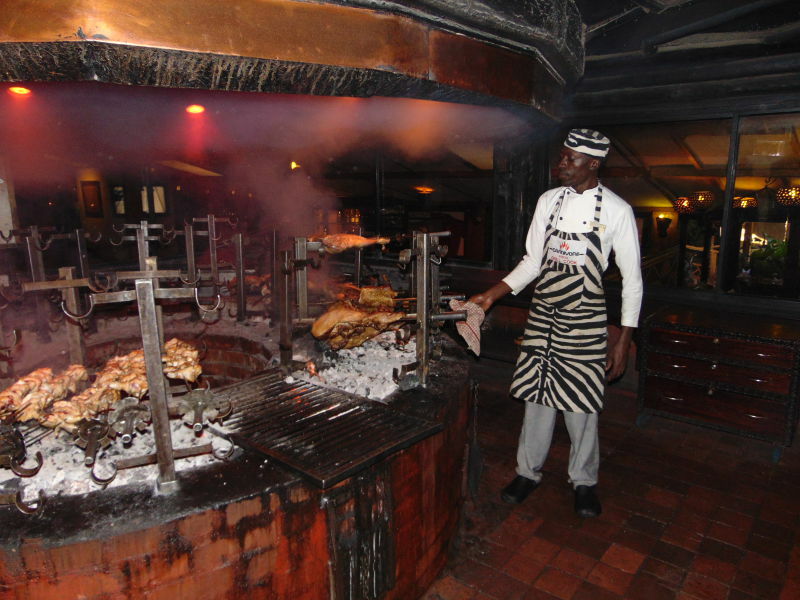 Nairobi has several unique restaurants that serve tasty dishes and leave you wanting more. My personal favorite is the Carnivore Restaurant. This restaurant leads the pack for the large quantities of meat they serve. The call themselves the “Beast of Feast” and for nyama choma (traditionally flame-grilled meat) lovers this is as good as it gets. They have a wide variety of meat including some game meat and their interior design has that wild African touch. Many Nairobi tours include a visit to this legendary restaurant. If seafood is your delicacy, Tamarind is the leading Kenyan seafood restaurant in the city. Another fancy place is Talisman Restaurant. Described as “the best place in town” by the New York Times, Talisman Restaurant is truly a master piece of elegance - serving an enjoyable fusion of African cuisines and other authentic dishes. For more on these and other restaurants visit our Nairobi Restaurant Guide. Nairobi city’s night life is popular with locals and tourists. Every evening, Nairobi transforms into the ultimate partying hub. Friends and colleagues meet especially after work to share drinks, socialize and have fun. Music from clubs seems to get louder as Friday - nicknamed “Furahiday” (Happy Day) by locals - approaches. The best Establishments in the city for clubbing include Brew Bistro, Mercury Lounge, Klub House (K1) and Galileo Lounge. These clubs are “uptown” and in the popular avenues of the city centre and attract youthful crowds for their lively music and disco, in addition they have a decent selection of local and international bands. Like any other big city, Nairobi has its fair share of problems at night. If you have to move around at night, I recommend you hire a cab. If you interest is walking, then don’t walk alone or along poorly lit streets. Always walk in a group and with a friend. And if you have had one too many drinks, avoid driving your own vehicle. My advice is to rather take a Nightlife Nairobi Tour to avoid having to stress about drinking too much or safety issues. P.S. For more photos taken in and around Nairobi click here.